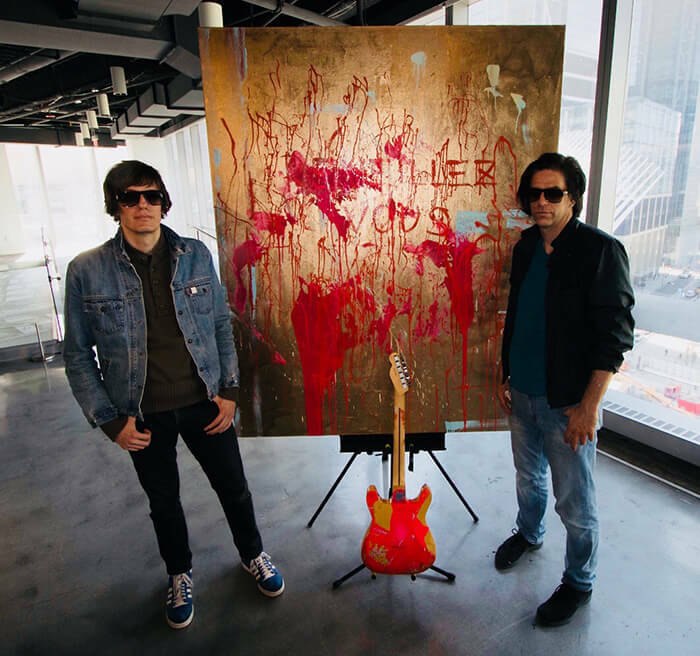 Downtown Magazine interviews Pierre and Nikolai Fraiture of Arts Elektra for their performance art event, Le Revéil (The Awakening) to benefit Luv Michael. The event was held at 7 World Trade Center at the Silverstein Properties event space. Read more at Downtown Magazine. The artwork created at this event is presented at auction to benefit Luv Michael.